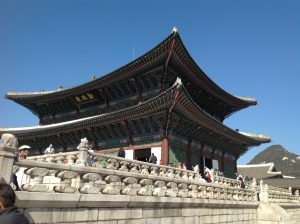 Panda Travel ® offers escorted tours to South Korea. 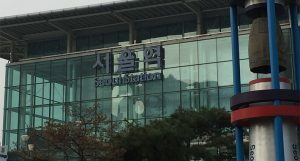 So join us as we explore and enjoy the beauty, food and shopping Korea has to offer. 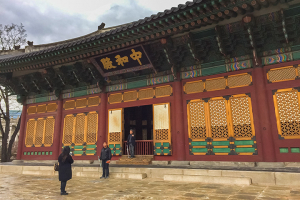 Check out our Korea tours below.